One of my favorite things about the cold weather is the plethora of hot beverages I get to enjoy. I love sipping on a hot latte on a crisp spring morning or cozying up to a mug of piping hot peppermint tea after a long day. These drinks do more than soothe my throat – they soothe my soul. 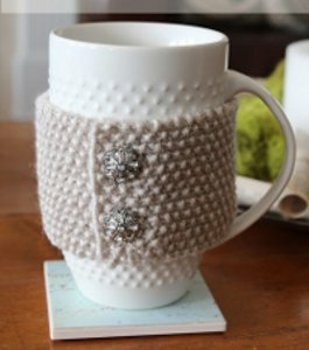 A great way to make your daily dose of hot liquids even better is by jazzing up your cup with a cute little knit cup cozy. 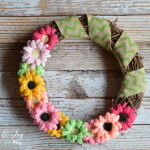 I love cozy patterns because they are simple to make, take no time at all, and add so much charm and personality to your mug. They keep your tea hot and your fingers cool and cushioned. They’re also a great way to different drinks so you don’t grab the wrong coffee in the chaos of getting out the door in the morning. 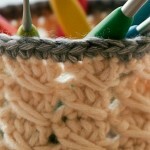 Here are a few of my favorite cup cozy patterns for you to make and keep in your little drawer of knit accessories. 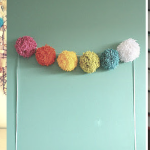 Happy tea time crafting! 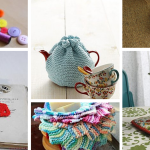 The Rustic Tea Cozy reminds me of my grandmother inviting me afternoon tea and crumpets in her little country cottage on the edge of town. This is a peculiar feeling because my grandmother lives in an apartment in the city. 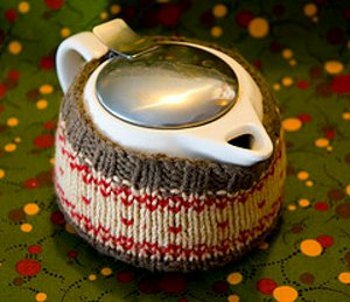 Nevertheless, this knit tea cozy makes me feel all warm and fuzzy inside. 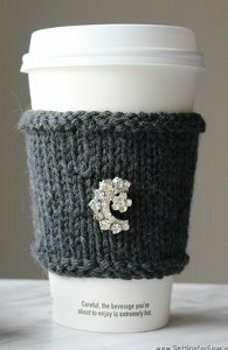 Here’s a knit cup cozy for all you divas out there. The Posh Cashmere Cup Cozy is luxurious and elegant. It’d probably be best suited for sipping on espresso with a young Italian gentleman that wants to take your for a ride on his Vespa. 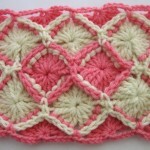 This is another knit cozy pattern that reminds me of my fictional grandmother in her fictional country home. The Vintage Charm Cup Cozy is just darling and has the perfect amount of bling. I love it because it has buttons, and everyone knows that buttons make everything better. 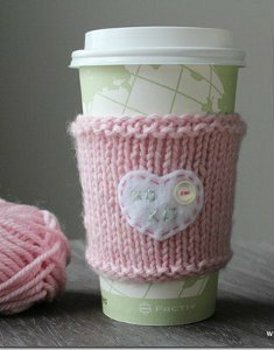 If I had a sweetheart, I would hand them a cup of something hot with the Sweetheart Cup Cozy. This knit cozy pattern is a cute way to say “I love you.” Unfortunately my sweetheart enjoys dog bones and kibble more than tea, so hopefully you all have better luck. So, whatever your drink of choice (tea, coffee, hot water? 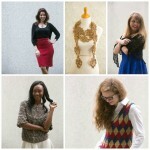 ), make it special with one of these knit cozy patterns. 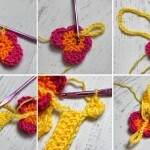 They’re easy to make, and even easier to give as knit gifts. 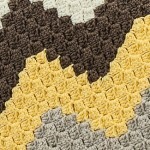 Do you have a favorite knit cozy pattern?